This summer and early fall was a busy time for Adobe. The company released its latest Creative Cloud updates in June, followed by improvements to its Elements programs in September. On Monday, during the company’s Max conference, Adobe announced even more apps for creative types, as well as improvements to its desktop programs that reflect the touch-enabled world of PCs. 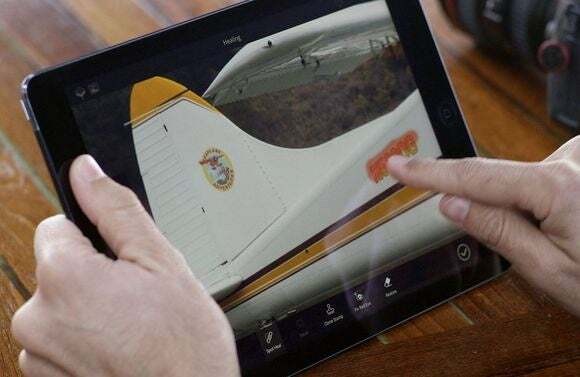 Top of the list is a new iOS app called Photoshop Fix that lets you retouch and restore images from an iPad or iPhone. 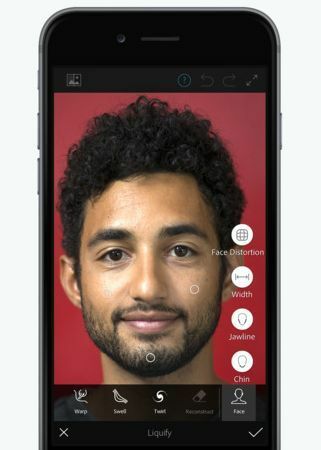 The free app offers popular Photoshop features such as heal and patch, smooth, and liquify. It also ties into Creative Cloud, allowing subscribers to access images stored in Adobe’s cloud, or upload new ones from the app. 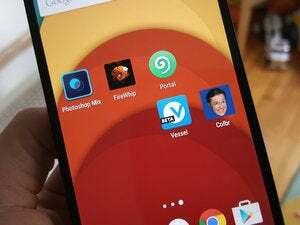 Photoshop Fix is not yet available for Android. The other big mobile addition is Adobe Capture CC, which is an amalgam of Brush CC, Color CC, Hue CC, and Shape CC. The idea behind the app is to allow designers to access various tools to create or capture assets, be it a special color theme, vector graphics, or video filters. Capture CC is also free and available for Android and iOS. Beyond the two major mobile app additions, Adobe has also added touch support to InDesign and Illustrator for Windows—Apple doesn't offer touch on Macs. The company also announced a new user experience design program called Project Comet that will have a companion mobile app. If you’re a Creative Cloud user the new mobile apps are available now, and Adobe promises to deliver the desktop updates before 2015 is out. The impact on you at home: Similar to Microsoft’s approach to Office, Adobe is working hard to create appealing desktop software subscription packages with mobile companion apps. The latest updates will not only roll out to Adobe’s professional users, but also photography enthusiasts paying a reasonable $10 a month for access to the latest versions of Photoshop and Lightroom, as well s a variety of mobile apps and online services.